Talented DJ Mazza from Switzerland is dropping his new song 'Moving'. 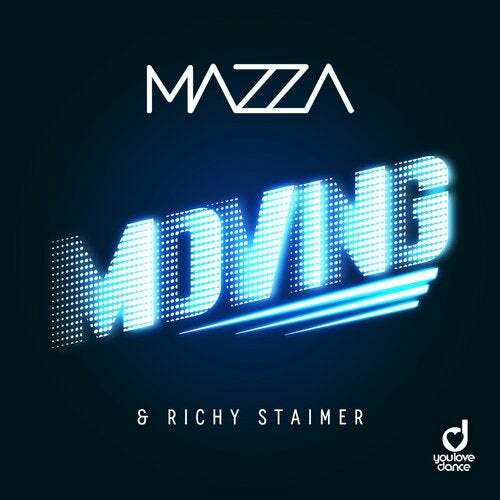 Famous for more lights, more lasers and more music, Mazza this time got featured by Richy Staimer. During Mazza's long-time career in the Electro Dance Music industry, he moved many of us with his club bangers, earning his status through the right combination of melody and vocals. Frequent collaboration with various artists convinced in the past with hits like 'why' and 'here we go', among other projects. Richy Staimer gives 'Moving' its very unique spin. Interesting!